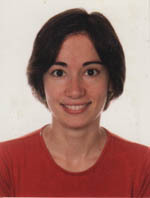 Katerina Argyraki is an Assistant Professor in Computer and Communication Sciences at the Ecole Polytechnique Federale de Lausanne (EPFL), in Switzerland. She received her Ph.D. in Electrical Engineering from Stanford University in 2007. Prior to joining EPFL, she was an early employee in Arista Networks. Her work focuses on programmable networks, network troubleshooting, and denial-of-service defences. She has received best paper awards at ACM SOSP and USENIX NSDI. Nick McKeown (PhD/MS UC Berkeley 95/92; B.E Univ. 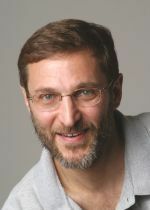 of Leeds, 86) is the Kleiner Perkins, Mayfield and Sequoia Professor of Electrical Engineering and Computer Science at Stanford University, and Faculty Director of the Open Networking Research Center. From 1986-1989 he worked for Hewlett-Packard Labs in Bristol, England. In 1995, he helped architect Cisco's GSR 12000 router. In 1997 Nick co-founded Abrizio Inc. (acquired by PMC-Sierra), where he was CTO. He was co-founder and CEO of Nemo (Network Memory), which is now part of Cisco. In 2007 he co-founded Nicira (acquired by VMware) with Martin Casado and Scott Shenker. In 2011, he co-founded the Open Networking Foundation (ONF) with Scott Shenker. Sylvia Ratnasamy is an Assistant Professor in Computer Science at the University of California, Berkeley. She received her Ph.D. in Computer Science from U.C. Berkeley in 2002 and a B.E. from the University of Pune, India in 1997. Prior to joining U.C. Berkeley, Sylvia was a senior research scientist at Intel where her work focussed on the design and implementation of energy-efficient and programmable networks. 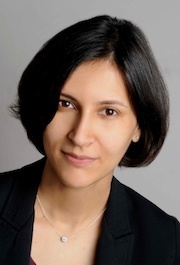 She is a recipient of the ACM SIGCOMM Test-of-Time award, the ACM SIGCOMM Rising Star award, the Alfred P. Sloan research fellowship, the Intel Early Career Faculty Award, the Yahoo! ACE Award and best paper awards at ACM SOSP and ACM IMC. Jennifer Rexford is the Gordon Y.S. Wu Professor of Engineering in the Computer Science department at Princeton University. 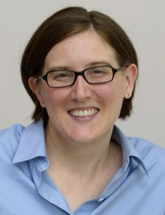 Before joining Princeton in 2005, she worked for eight years at AT&T Labs–Research. Jennifer received her BSE degree in electrical engineering from Princeton University in 1991, and her PhD degrees in electrical engineering and computer science from the University of Michigan in 1996. She is co-author of the book "Web Protocols and Practice" (Addison-Wesley, May 2001). She served as the chair of ACM SIGCOMM from 2003 to 2007. Jennifer was the 2004 winner of ACM's Grace Murray Hopper Award for outstanding young computer professional. Vyas Sekar is an Assistant Professor in the ECE Department at Carnegie Mellon University. Previously, he was a research scientist at Intel Labs, where he was a member of the Intel Science and Technology Center for Secure Computing at the University of California, Berkeley. Before joining Intel Labs, he received a Ph.D. in Computer Science from Carnegie Mellon University. He completed his undergraduate degree, also in Computer Science, at the Indian Institute of Technology, Chennai, where he was awarded the President of India Gold Medal. His work has been recognized with best paper awards at ACM Multimedia and ACM SIGCOMM. Scott Shenker is a professor in the Electrical Engineering and Computer Sciences Department at the University of California, Berkeley. 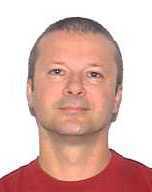 He is also the chief scientist and the leader of the Networking Group at the International Computer Science Institute, where he was a founding member of the ICSI Center for Internet Research. He received his doctorate in physics in 1983 from the University of Chicago, and was later awarded an honorary doctorate from the same university in recognition of his contributions to Internet architecture. He has received both the SIGCOMM and IEEE Internet awards. Along with Martin Casado and Nick McKeown, he has been a leader in the movement toward Software-Defined Networking. In terms of commercial activities, he was co-founder (with Casado and McKeown), founding CEO, and chief scientist of Nicira. Tom Anschutz is a Distinguished Member of Technical Staff at AT&T. In his role as a network architect he is instrumental in the development of AT&T’s SDN and NFV architecture, called User-Defined Network Cloud. He is the editor and chief contributor to AT&T’s public white paper that describes the vision of what will become a large transformative initiative to improve public networking and cloud computing; and continues that work through collaborative R&D engagements both with SPAN and ON.Lab. Tom has been working on various network and data center architectures for most of his 28 year career, but has also gained experience in product management and standards development, where he was named a Distinguished Fellow of the Broadband Forum. 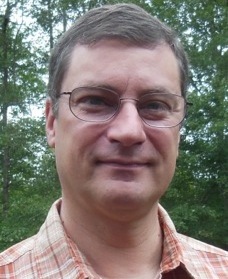 He’s been granted just under fifty patents, and earned a MSEE at Georgia Tech in 1986. As a Research Scientist at Intel Christian works on platforms and communications architecture. 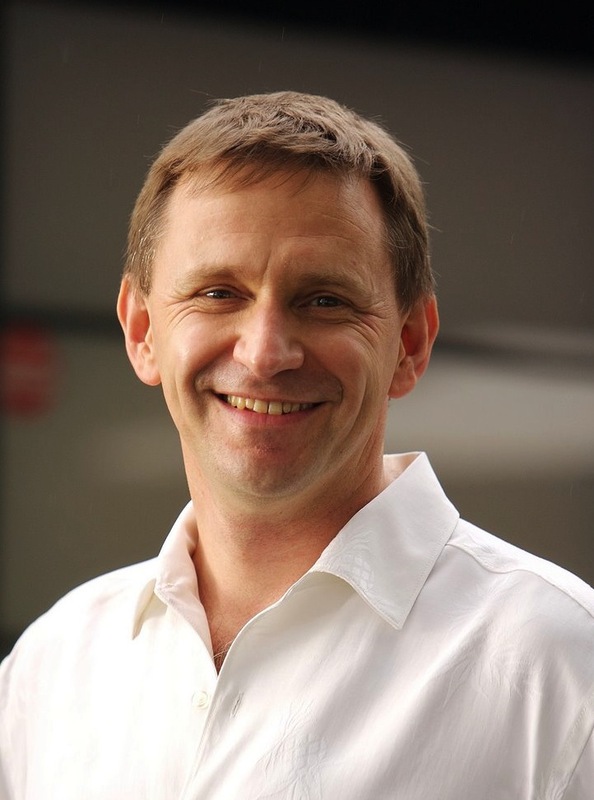 Since joining Intel in 1994 he held positions in research, architecture and development, engineering management, and is currently Intel’s Principal Investigator of an Intel/AT&T co-funded SDN research center at UC Berkeley. Previous work included wireless communication, system energy efficiency, media streaming and quality of services over the Internet, IP telephony, DTV and DTV data broadcast on the PC, optical networking. He has represented Intel in various standards and industry organizations, including the IETF, ATM Forum, ATSC, OIF, and the SDR Forum. Christian has 28 US and international patents granted, 45 patents applications pending, co-authored 27 publications or standards specifications, and received two Intel Achievement Awards. He earned a Diplôme d’Ingénieur - Ecole Speciale de Mecanique & Electricité, SUDRIA – Paris.